2018 is the Year of the Bird. 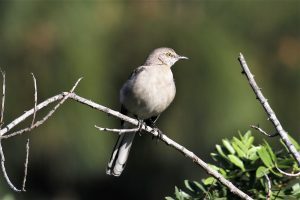 The National Audubon Society, National Geographic, BirdLife International and the Cornell Lab of Ornithology are joining together in a yearlong celebration of birds in commemoration of the 100– year anniversary of the signing of the Migratory Bird Treaty Act (MBTA) . This Act regulates the taking, possession, transportation, sale, purchase, barter, exportation and importation of migratory birds, their parts, nests and eggs. The US Fish and Wildlife Service is responsible for enforcing the MBTA. 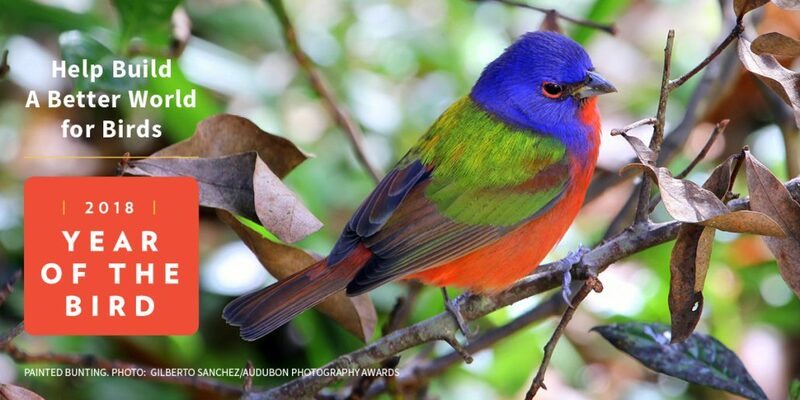 The 1026 bird species native to the US and its territories are pro-tected. The MBTA was one of Audubon’s first major victories. See audubon.org/yearofthebird for complete information. CBC 2017, Results are in! Thank you to all who participated in this year’s Christmas Bird Count (CBC). A special thanks to Carolyn Vance for her ongoing support and guidance. What a wonderful year we had as you can see by the count below. See you next year. In brief, the areas we covered: cities of Long Beach, Buena Park, Cypress, Seal Beach and Los Alamitos military bases. https://eldoradoaudubon.org/wp-content/uploads/2017/12/11-12-17-441-copy-c.jpg 2369 3369 Cindy Crawford http://eldoradoaudubon.org/wp-content/uploads/2016/02/eldorado.jpg Cindy Crawford2018-02-14 05:52:392018-05-13 03:19:01CBC 2017, Results are in! 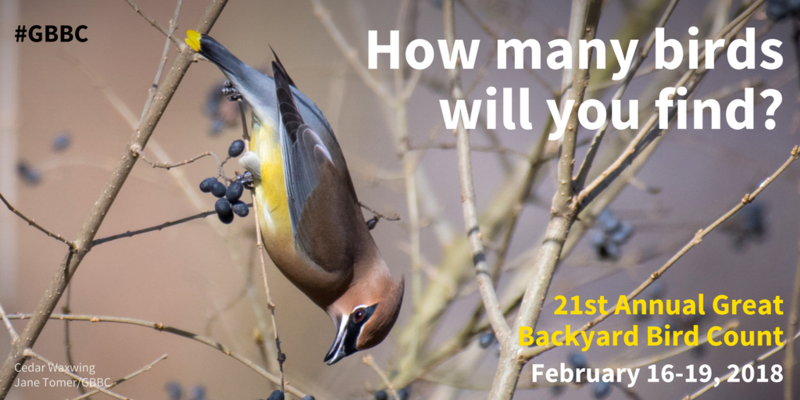 Co-sponsored by the National Audubon Society and Cornell Lab of Ornithology, the Great Backyard Bird Count (GBBC) is scheduled for February 16th through the 19th. Yes, that is the long President’s Day holiday weekend. But you can participate, staying home in your own backyard, traveling, or just birding wherever you want to go! Over the years, when I worked on the Friday, I took folks I worked with out to bird in the surrounding neighborhood or to a local park. In fact, we used binoculars that our Chapter members had donated (thanks again!). Other Chapter volunteers have introduced school children and a local Ecology Club group to birding via the GBBC, too. The lists were all entered into the national count at www.birdcount.org or via eBird (www.ebird.org ). It feels good to be a part of the citizen science effort helping researchers build their data. This year I’d like to emphasize the value of birding locally, going to a location that is under-birded. At the time of this writing I have accepted the eBird challenge to submit a checklist a day in January. And, I have decided that I’ll bird some of those under-birded parks in my own neighborhood. No, they probably don’t have rarities, though they might, but no one is checking! And in so doing, I am learning increasingly more about eBird and realized that an eBird hotspot doesn’t mean that there are fancy rarities there. It’s a place accessible to anyone, and that helped me decide to ask to have little old, freeway-adjacent Norwalk Park included on the Hotspot list. 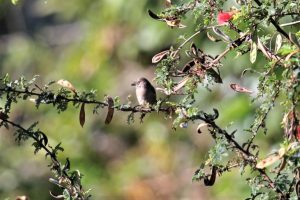 It caused me to take a pair of compact binoculars with me to Olvera Street, and wow, actually see birds other than pigeons at La Placita! When I submitted the list, I requested it be listed as a Hotspot too. You can see where I am going with this. Any birding you do is valuable. So really make the effort to get out once or all four days of the GBBC and submit your lists. 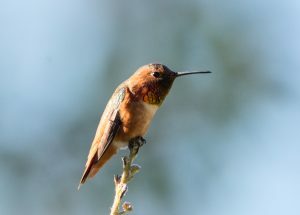 For more information on how, go the birdcount.org website. Photo below by Cindy Crawford, a Black-throated Gray Warbler recently spotted in her backyard, S/E Long Beach area. https://eldoradoaudubon.org/wp-content/uploads/2018/02/GBBC_Social_Media_2018_5c.jpg 1017 1027 Cindy Crawford http://eldoradoaudubon.org/wp-content/uploads/2016/02/eldorado.jpg Cindy Crawford2018-02-04 02:56:332018-02-16 05:12:17Great Backyard Bird Count! 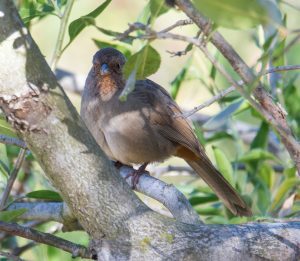 We’re still busy crunching the numbers for the final recap of our area CBC on Dec. 16th, 2017, but here is a little sneak peek for our Los Cerritos Wetlands IBA. Broken down by wetlands sections, we noted 50 species at Synergy Oil Field/LCW Marsh (aka “Steamshovel Slough”), 17 species at Zedler Marsh, 16 species at Hellman Property and 6 species at the adjoining Gum Grove Park for a total of 89 different bird species seen at the Los Cerritos Wetlands that day. Our Christmas Bird Count encompassed a much larger area of course! Watch for our entire EDA territory CBC Recap coming soon, should be published in our March newsletter.